Winter is hard on our yards and plants. Even though everything has gone dormant our plants are still vulnerable to a number of outside forces that can have dire effects in the spring. Keep these simple tips in mind in order to help your investments survive the winter. Salt, the necessary evil that is essential to get through the winters here in Connecticut. It gets on our cars, it gets tracked into our houses and businesses… It’s a mess. But getting a car wash every week isn’t the only issue with road salt. It’s also destructive to our plants. Plants along a roadside can be splashed or sprayed with salt from cars and snowplows. It’s wise to lay down a plastic or burlap barrier around the base of the plants to protect them. Same goes for plants along your walkways and driveway. 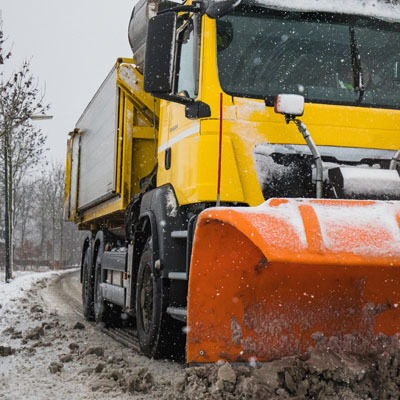 As an alternative, use sawdust or cat litter as a safe deicer. Walking or driving on your lawn while it is dormant is not a good idea as you will soon see. Tire tracks left by vehicles will remain visible through the entire season until the grass starts to grow again. If you have to tend to animals on a daily basis then don’t walk on the same path all the time. You will wear a trail in the grass and it will have a difficult time recovering in the spring. Yes, trees can survive on their own without a lot of interference but leaving them alone also opens them up to other forces of nature. Young bark is a delicacy for knawing rodents such as squirrels and rabbits and we’ve all seen what deer antlers can do to a tree. But animals aren’t the only danger. Trees store water in their bark and if you are experiencing fluctuations in temperatures that go from freezing to thawing it could damage the tree. 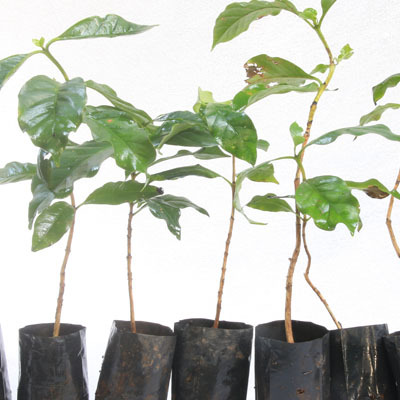 The best way to protect young trees is to cover the bark with tree wrap which can be found at any hardware store. There isn’t always snow on the ground but there may be debris. Leaves and sticks left from the fall or that have been blown off during the winter should be picked up before they are buried by snow. Thick patches of wet leaves left on your grass is an open invitation for snow mold which can kill your grass in the spring. So do your yard a favor by keeping up on it when weather permits. When it comes to lawn care, tree care, or pest control, make Naturally Green your first choice. We have the resources and the know-how to tackle any problem you may encounter throughout the year. Call to make an appointment at (203) 230-9212 or leave us a message on our site.